That New Year Resolution is GOING to happen this year! NO EXCUSES! Why? 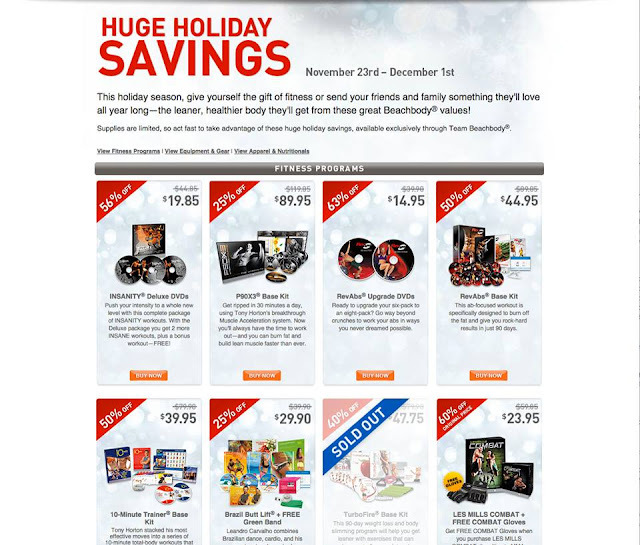 and supplements on sale and up to 85% off! 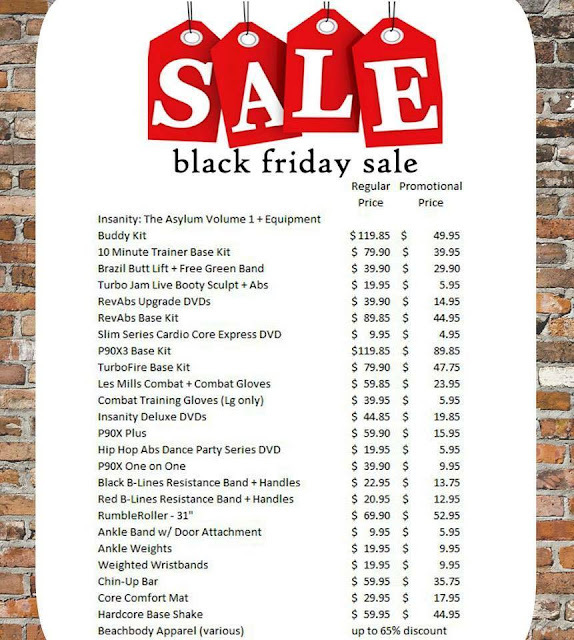 Starting this afternoon until Black Friday ** Or until they are sold out** you can score some really awesome programs and equipment at up to 85% off!!! It's a great way to jump start or switch up your current fitness routine! List your email below or go to www.beachbodycoach.com/CoachShanHargrave and create a free teambeachbody account. Then, the minute I get the word you will get an email from me!